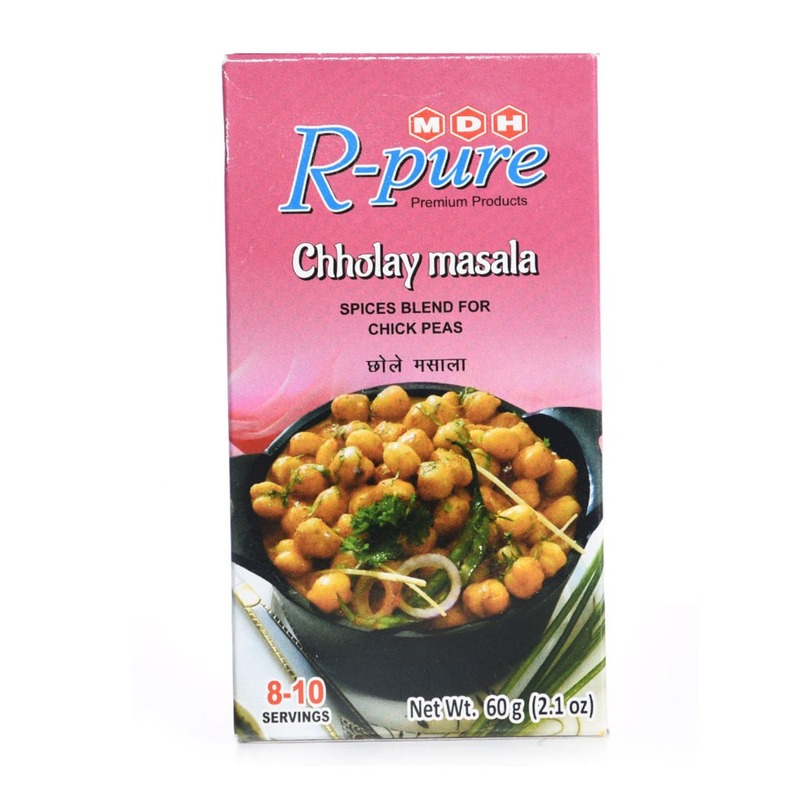 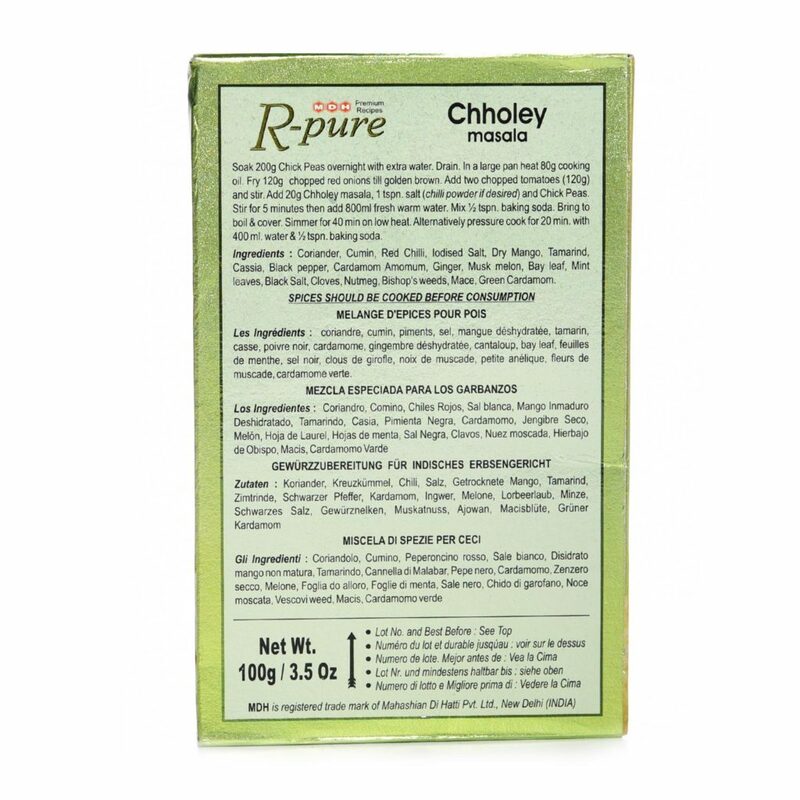 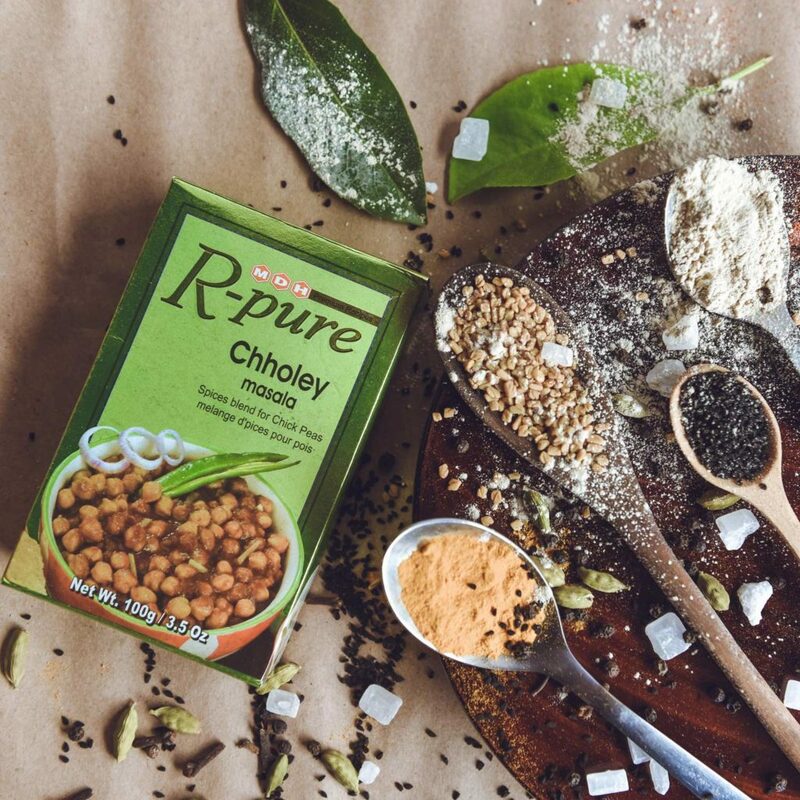 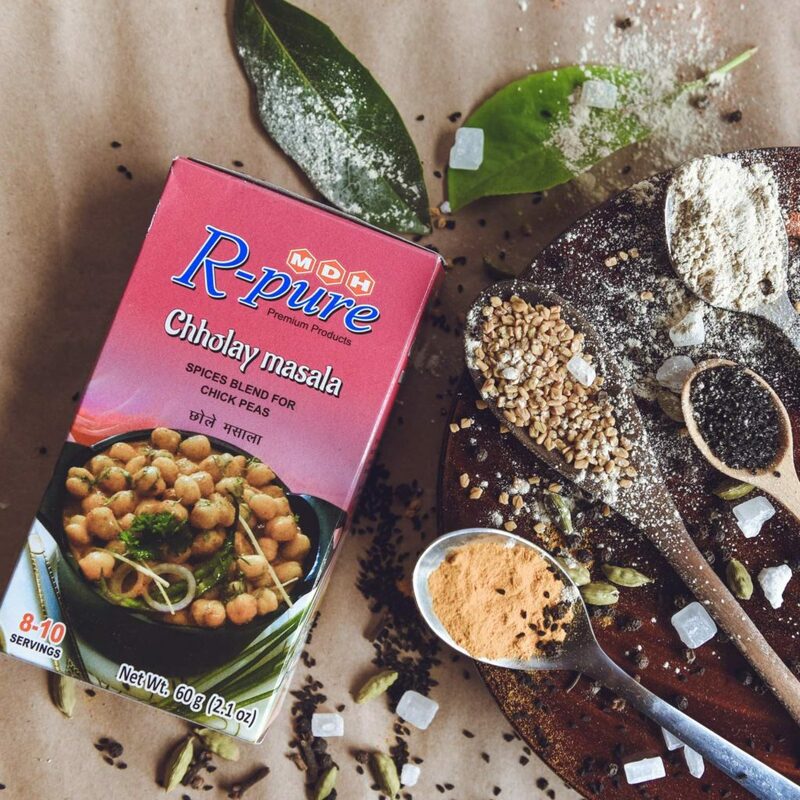 The MDH R-Pure Choley Masala is a mixture of spicy spices which is used in chick peas curry. 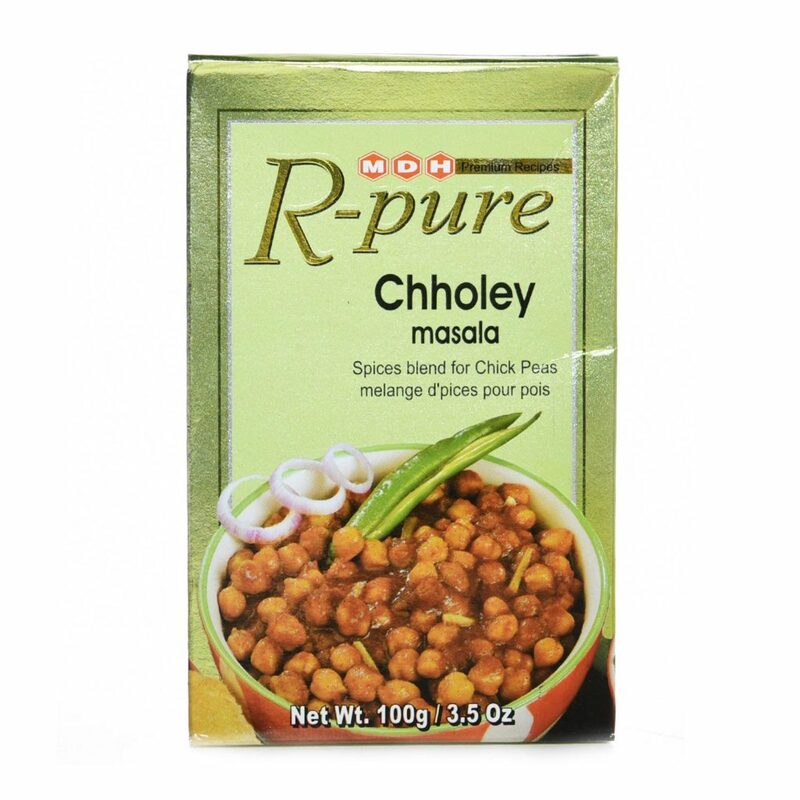 The Chholey and Puri are enjoyed all over Indian as a savory snack during evening or in the morning. 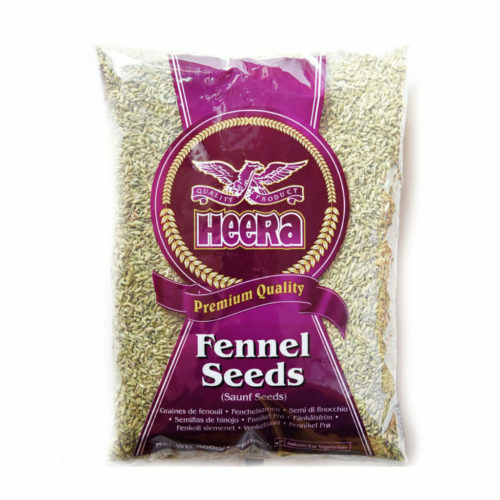 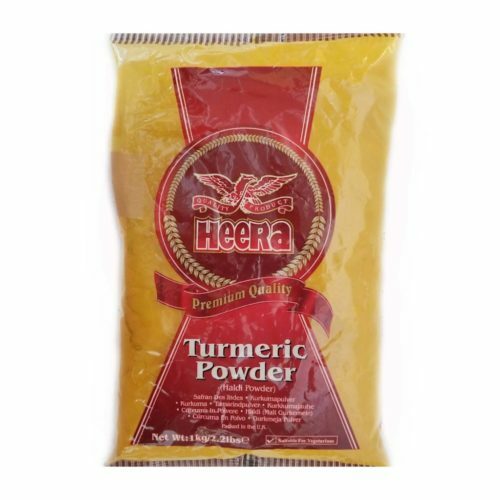 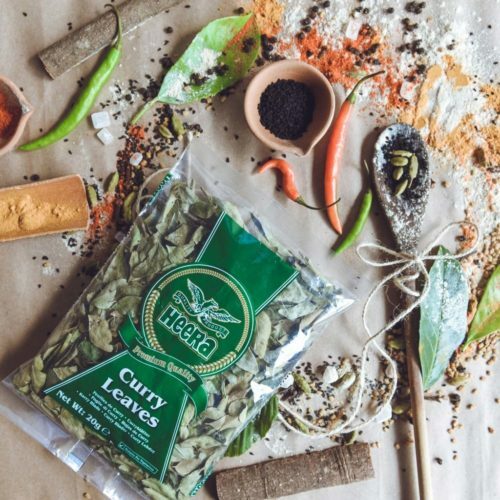 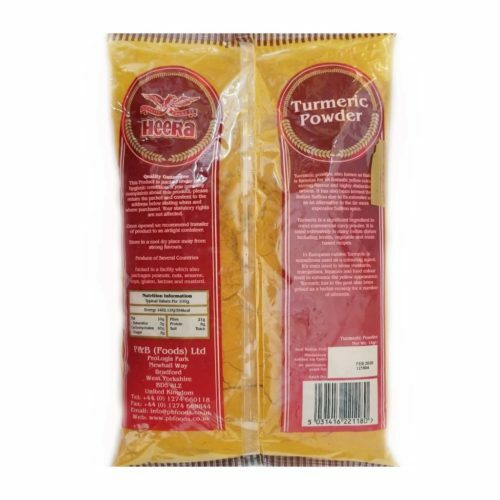 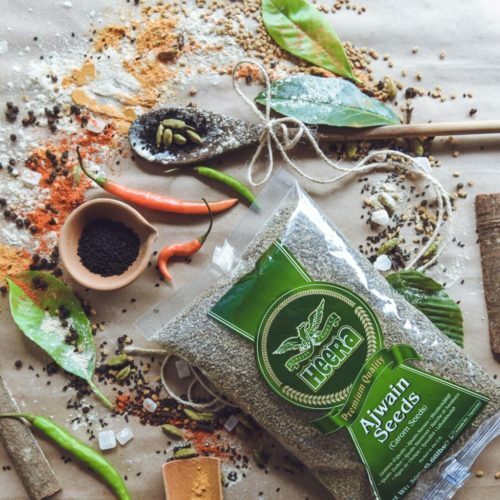 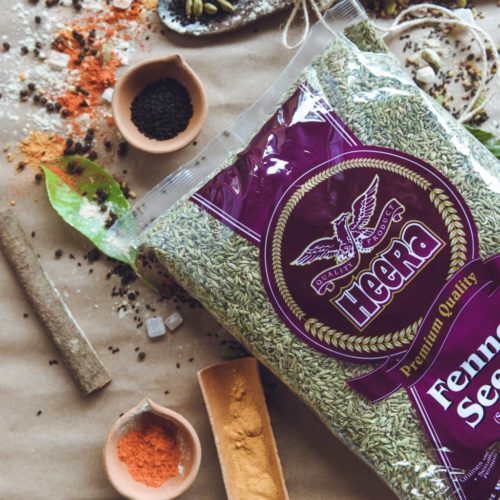 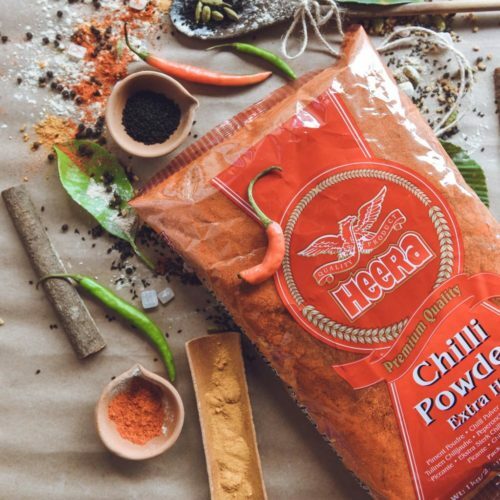 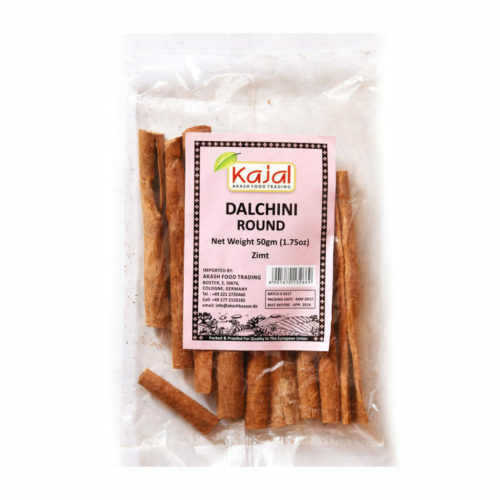 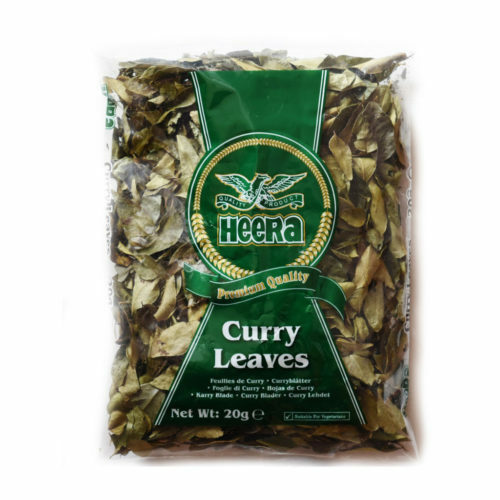 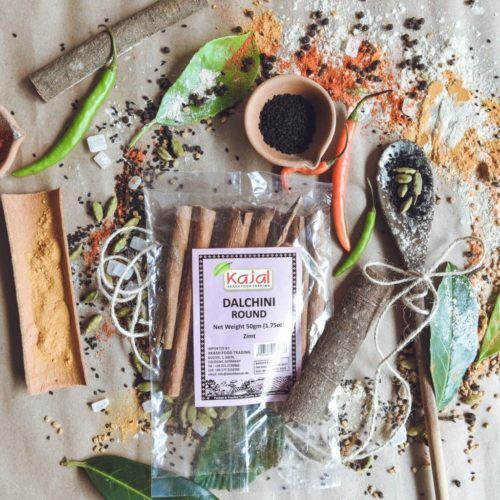 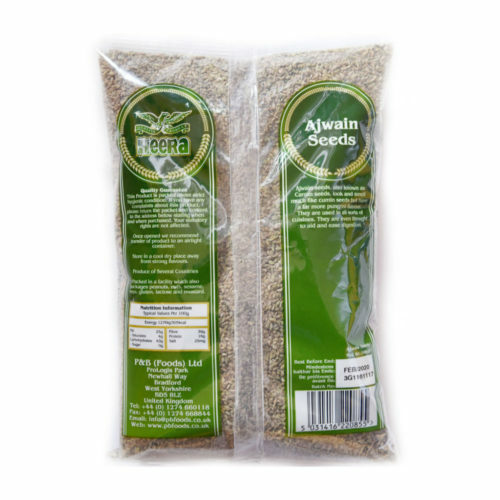 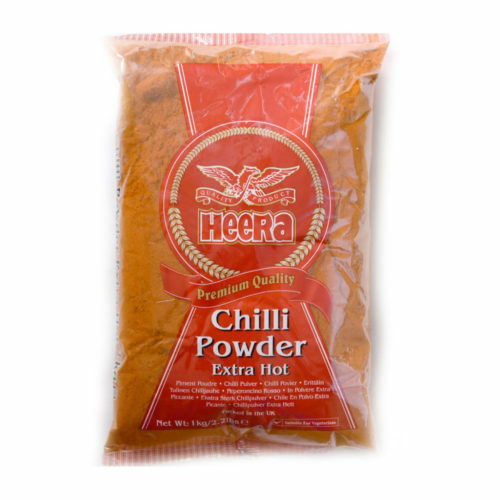 It is a delightful combination of spices like cumin, black salt, black pepper, turmeric, mint leaves and others.